When a WeChat user follows your account, Grata supports sending up to five stored messages, including a mix of text messages, images, cards, or Mini-Program pages. Each language is managed independently, so you can have a completely different script for English, Simplified Chinese, and Traditional Chinese WeChat users. If no message is entered for a language, the fallback language will be used (eg. if no Traditional Chinese message, then the user will receive your Simplified Chinese message; if no English, then Simplified Chinese). The follow event is usually your peak engagement with a user and your best opportunity to introduce your value proposition, your call to action, and the services you provide. It’s a great time to tell them 1) they can contact your team on WeChat, 2) when you are online, and 3) some suggested use-cases with which your team can provide assistance. Because of recent changes to WeChat interface rules, only the first stored message on the Grata backend supports multiple cards (maximum eight cards). Single cards can be used in any of the other messages. One of these three greetings is sent whenever a user, who does not have an open chat in the Grata console, sends an initial message to your WeChat, Mini-Program, Facebook, or SMS account. This is a great opportunity to manage expectations on your response time as well as direct people to any FAQ resources that they can use for self-service help. 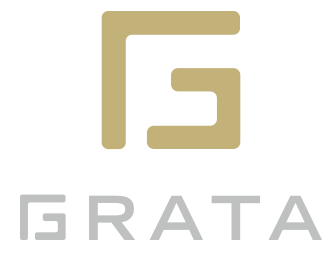 If you have not set operating hours on the Settings page, Grata will reply with your online or offline greeting based on whether or not there is at least one agent logged into your Grata console. Once operating hours are set, these hours will control your greeting messages, regardless of whether or not you have agents online. If your Grata implementation includes mobile agents using WeChat Work, note that these agents do not have an online status, so you should definitely set operating hours to properly manage your customers’ expectations. The Settings page also controls when Grata sends your busy greeting, based on the number you set in your Capacity Level. 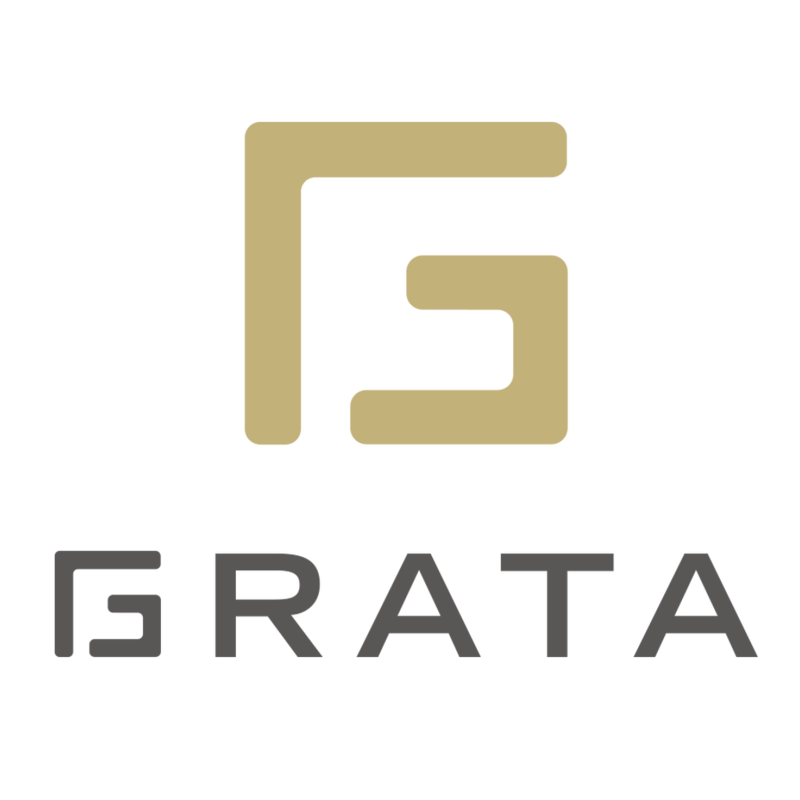 This allows you to set a threshold number of users waiting to chat, at which point Grata will consider your team busy. The busy message will override your online message whenever the team is at or above their capacity level of waiting users.